The 41 or 21 watt 5,500°K T5 HO replacement LED lamps are an excellent choice for the propagation and veg cycles of your plants life. 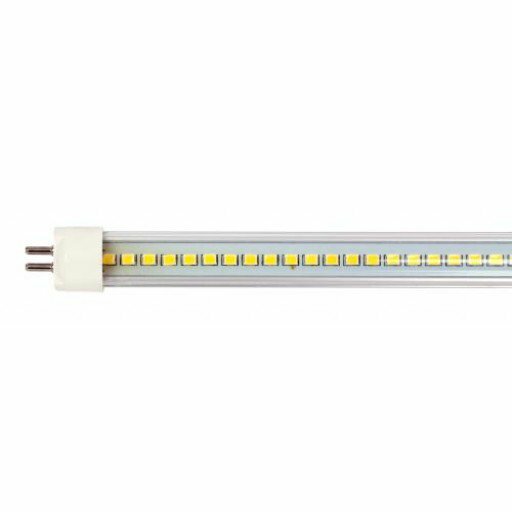 The iSunlight® T5 lamps are an intelligent LED that is specifically designed to work with your existing T5 HO fluorescent fixture. The iSunlight® 4 foot lamp produces over 5,100 lumens with only 41 watts of consumed power and the 2 foot lamp produces over 2,400 lumens with only 21 watts of consumed power. These are environmentally friendly and mercury free lamps. 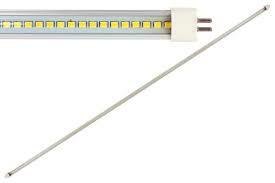 These T5 Bulbs are meant to replace fluorescent bulbs, lower your wattage and increase your output. 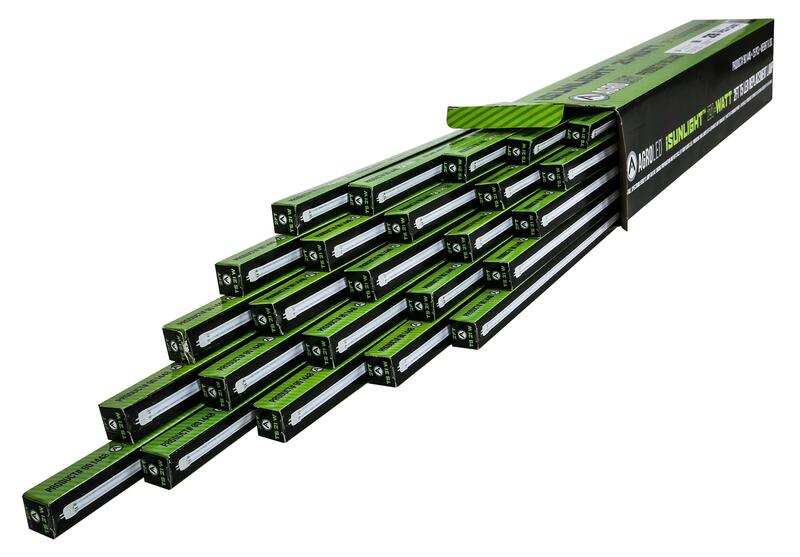 We have been very skeptical of LED’s since their creation and introduction to the Horticultural world, but these units seem to run cooler and produce just as much, if not more, light then the original T5 fluorescent bulbs. So far these units have gotten a good response from our customers and we hope you try them out while they are on SALE. You can adapt or update any pre-existing Sunblaze Single Strip T5 HO Fluorescent Fixtures or any of the larger Sunblaze T5 HO Fluorescent Light Fixtures.